East Coast Auto Glass is a small, local, family owned business that recognises the importance of quality service. With skill, dedication, honesty and attention to detail we aim to provide the best possible customer service. 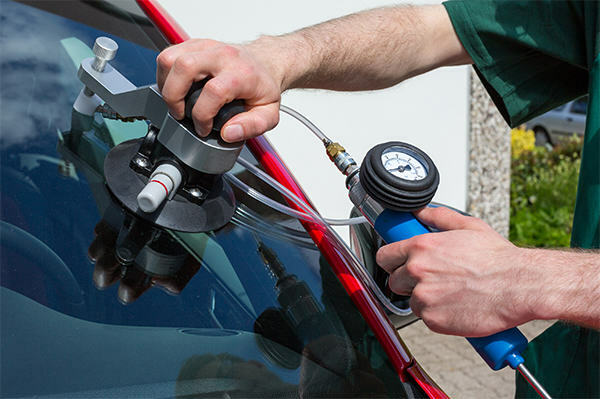 Our automotive windscreen services are designed for private, insurance and corporate customers in the Newcastle, Lake Macquarie, and Port Stephens, Central Coast area. Whether it is a chipped or a shattered windscreen replacement or repair that you need, you can be confident that our qualified technician will be there for you. Our mobile service means we can come to your work, home or requested location, getting you back on the road as soon as possible. East Coast Auto Glass uses only the leading manufacturer of urethane and mouldings in Australia to ensure that your vehicle meets the industry safety standards. We install hi-tech windscreens with rain, light, temperature sensors and radio aerials. We are a fully certified company so you can be assured that your replacement glass is fitted correctly and safely. We understand that your vehicle is an important part of your everyday life that’s why we offer a lifetime workmanship guarantee for as long as you own the vehicle. © 2019 East Coast Auto Glass. All Rights Reserved.